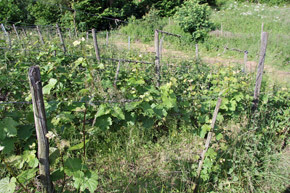 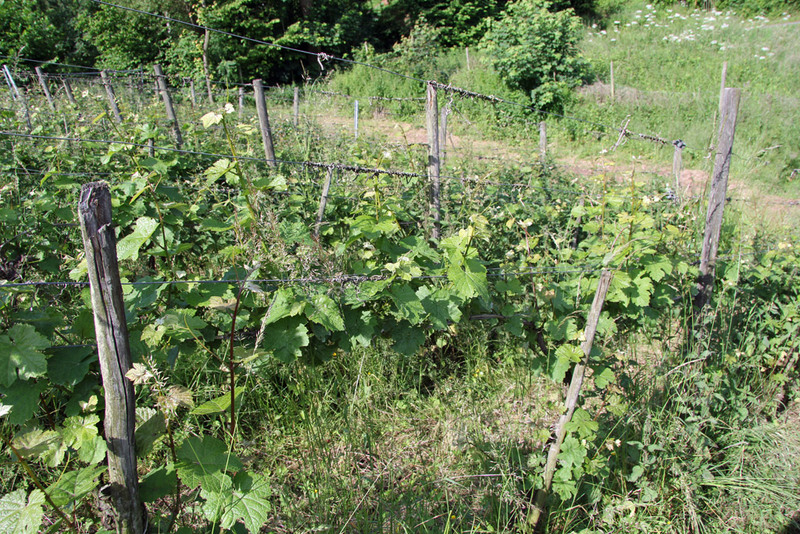 Optimal weeding around and between the vines. 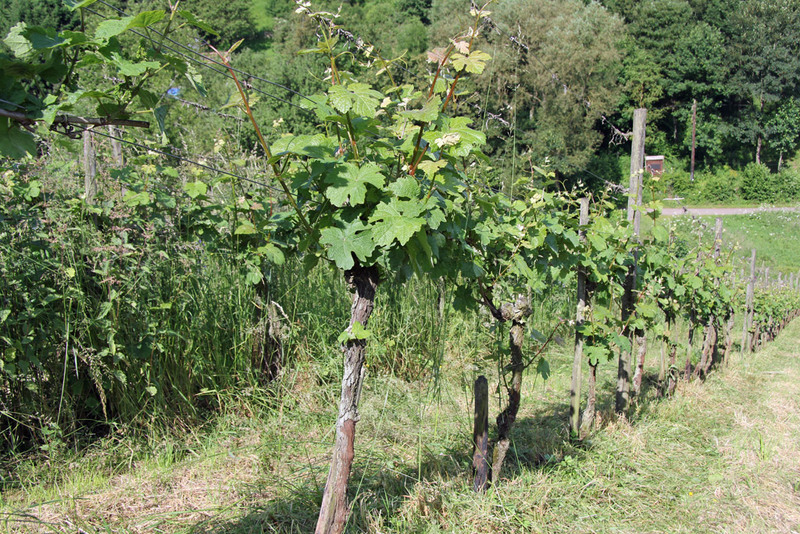 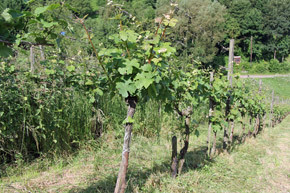 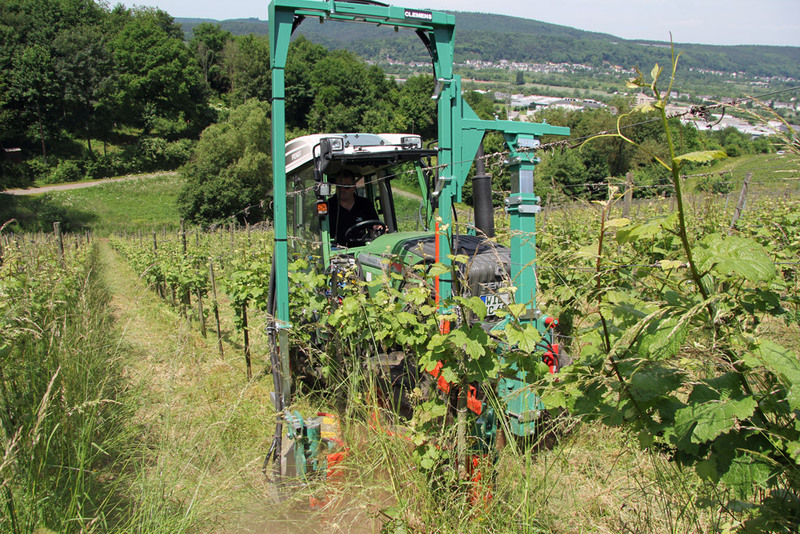 The brush harvester has very strong and smooth cords that protect the vine. 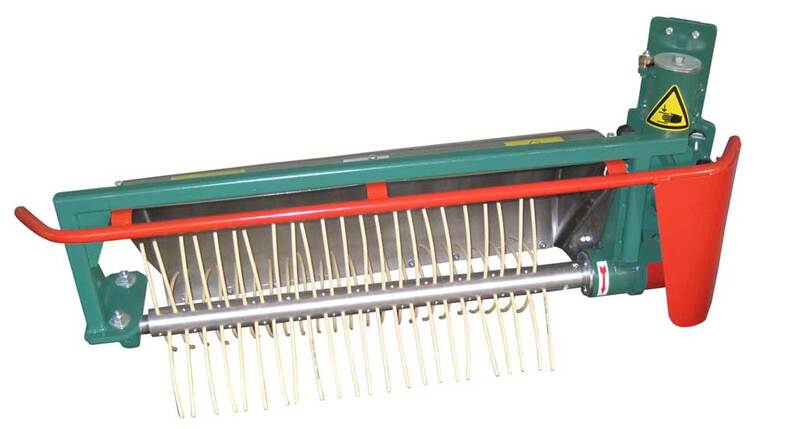 The conical aluminium shaft operates smoothly and with little vibration because of its special shape. 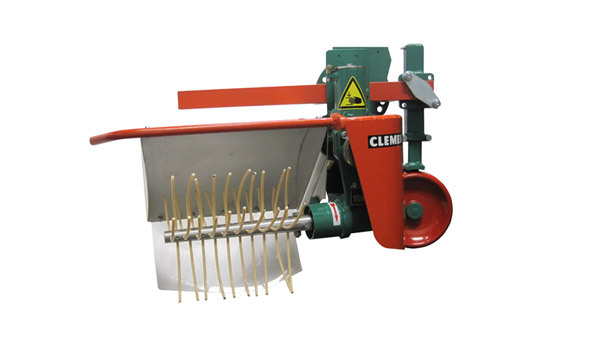 It is therefore possible to carry out weeding effectively at 1100 rpm. 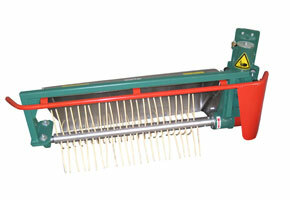 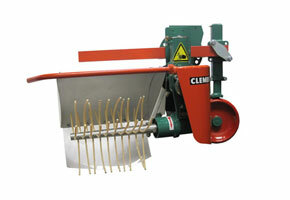 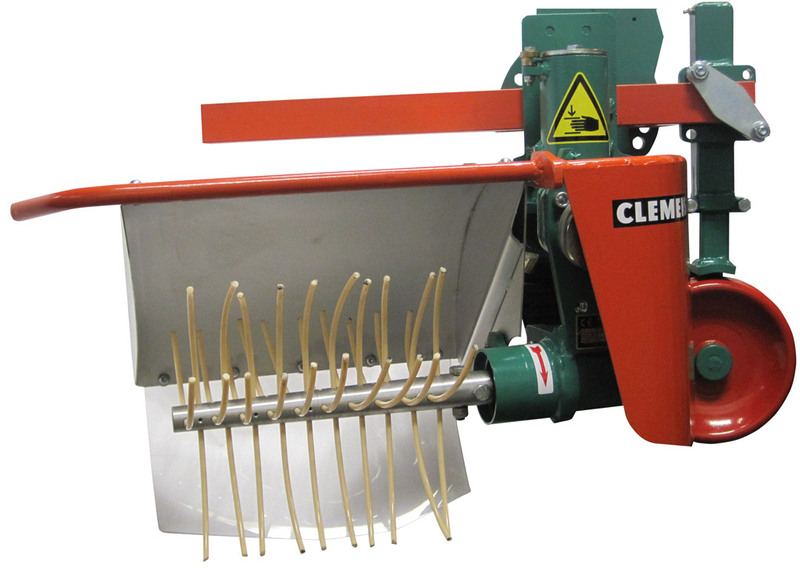 With the MULTI-CLEAN you can remove both the vine buds and the weeds simultaneously with one machine.